With 10 years experience in boat rental segment we have the best options in the market in boats, yachts, sailboats and dinghies. 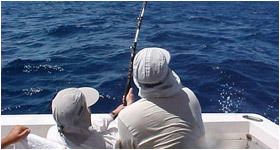 All our boats are manned by suitably skilled, qualified and experienced professionals, choose your now. 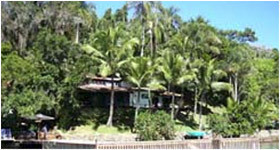 We specialize in upscale homes, mansions and idyllic islands in the region of Angra dos Reis. We operate across the Bay of Angra dos Reis, focusing on the best places condominiums as Mombasa, Caierinha, Porto Frade and Porto Marisco. Following all international standards and personalized service, the Orion Yachts provide unforgettable moments of pure emotion in the search and capture of large billfish. 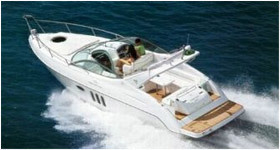 Orion Yachts has complete packages including transportation, accommodation and transfers.